Consider this month redemption, if you will. Redemption from all those mushy, bloated, off-season tomato slabs in all those sandwiches you had through the spring, the ones that you knew better than to order in the first place. 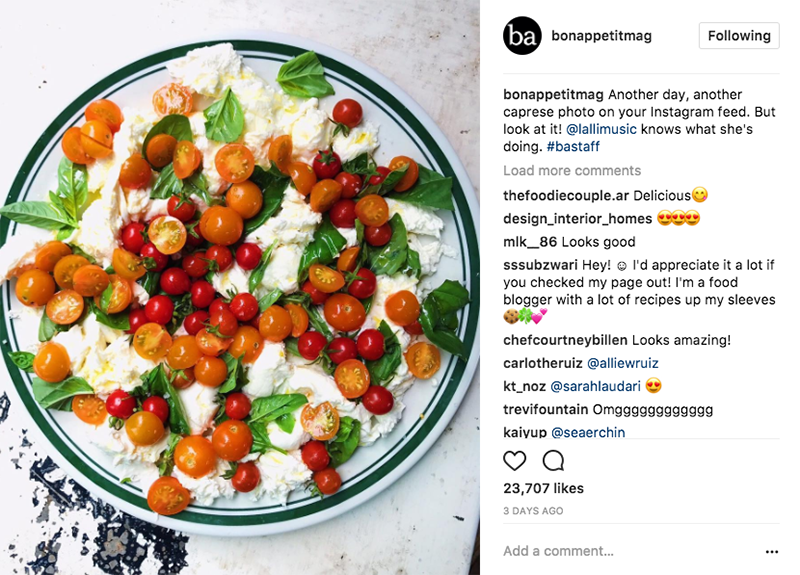 For all the caprese travesties that cling to salad menus year-round, and taunted you with their doomed, pale flesh, adorned with limp basil ribbons gone dark at the edges. For the beautiful heirlooms that showed up a little too early at the grocery and tricked your winter-weary soul. All that is done now; tomatoes are back, all up in your life like an ex that blows back into town, somehow looking so much better than before. This time of year, with its long, hot afternoons, is made for raiding a bushy tomato plant or two—so sweet, they finally resemble the family of fruit they come from—and planning as many meals around them as you can before the window closes. 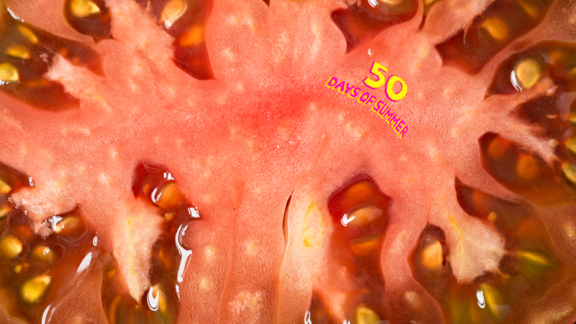 Our favorite preparation is barely a preparation at all: slice in half, sprinkle with a few flakes of your favorite salt, and swim around in the most perfect expression of a tomato ever consumed. Of course, sometimes you need a little more pizzazz; read on for the essential tenets of Tomato-dom. Don't overthink it: Obviously, there is no shortage of tomato-fueled inspiration out there, but it's the simple stuff that makes us weak in the knees. Soft cheese with just a hint of brine, fresh herbs, and a good olive oil are as dynamic a compilation as good tomatoes really need. Don't give up hope for the past ripe: We know, sometimes you go a little overboard and buy more tomatoes than seems...prudent. 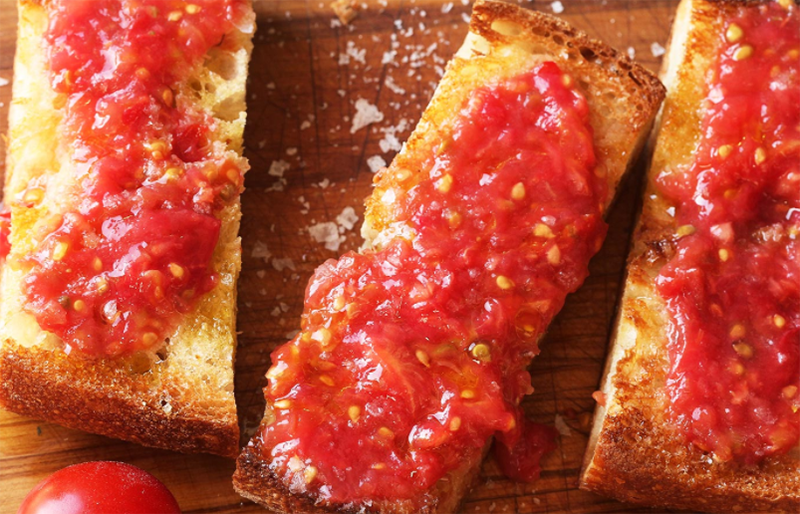 But that moment when you fear a tomato is turning is when you bust out your best sauce recipe (we like ours with garlic, fennel seeds, and chili flakes for a savory kick) or the always reliable pan con tomate, like this one from Serious Eats. It's made for extracting the essence of the bruised behemoth on your counter, and it takes minutes—which, in this weather, is how we like it. Don't forget the leaves: Take a leaf (had to do it) out of the pasta book at San Francisco staple flour + water, and use tomato leaves in fresh pasta dough. But, NIGHTSHADES, some forgotten part of you might cry. Relax: the most trusted man in many kitchens, scientist and man who wears the hell out of a good bucket hat Harold McGee, dispelled that rumor way back in 2009 in a piece for The New York Times. He learned the virtues of the leaves in something as simple as sauce from chef Paul Bertolli. 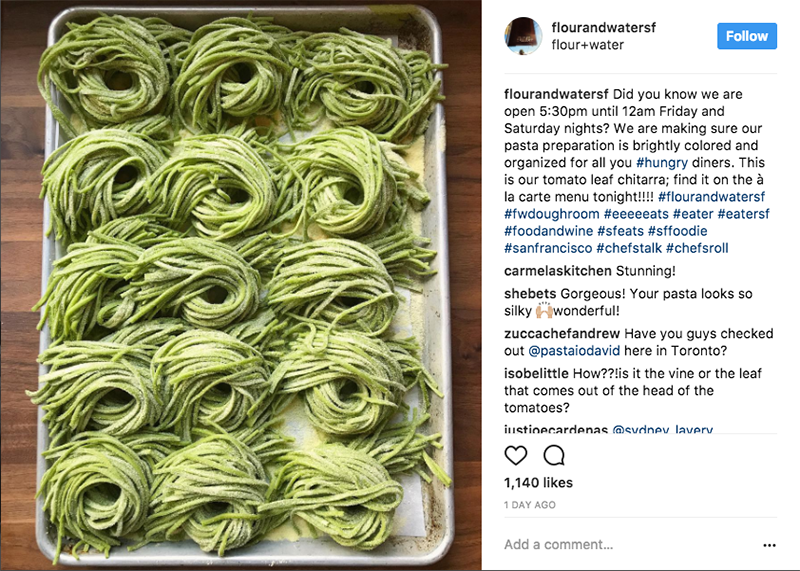 "“I started using the tomato leaves to punch up the flavor of my quick tomato sauces at Chez Panisse around 1987,” he tells McGee. “I found them very effective in offering up that just-picked, viney, tomato taste.” Want to give it a shot? McGee included the recipe, too.